I've written previously about how horror can be achieved through a change in an actor's facial expression. The fear comes from the audience's realization that a character they've come to know and trust, and often sympathize with, is not who they believe to be. 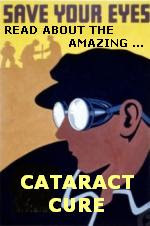 The character is actually evil, or crazy, or possessed, or not even human. Death Doll (1989) provides another example of this technique. Trish (Andrea Walters), a young widow, believes herself to the stalked by someone or something. She turns to her brother-in-law, Dillon (William Dance), for help. Shot on an obviously low budget, Death Doll is impressive in that it leads the audience down one path (suggesting a threat from a sinister fortune-telling machine), before revealing that the threat originates from elsewhere. Near the film's end, we discover that Dillon is not the loving brother-in-law that Trish (and we) have come to trust. Rather, he's a schizophrenic murderer. Much like Norman Bates, Dillon has a split personality. Norman occasionally imagines himself to be his mother. 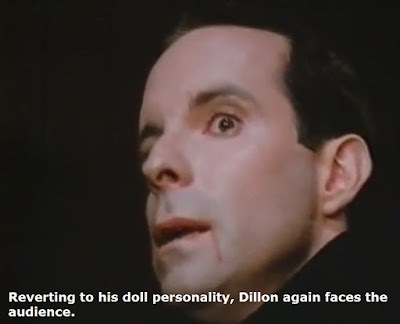 Dillon imagines himself to be his doll. Actor William Dance reveals Dillon's schizophrenia through shifts in his facial facial expression and voice. When speaking as Dillon, Dance's face is relaxed. His voice is mellow. He looks toward Trish. When speaking as the doll, Dance's face tightens. His voice rises in pitch. His eyes not only widen, but they look into the camera. This is especially unsettling, as it breaks the "fourth wall" such that Dillon now appears to be staring straight into the audience's eyes. Also be sure to read my other article on how horror can be achieved through shifts in an actor's facial expression. 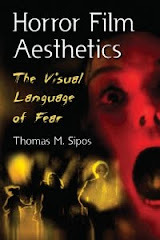 For more on horror and acting, see Horror Film Aesthetics: Creating the Visual Language of Fear. This blog represents a continuing discussion of my views on horror, picking up from where the book left off.